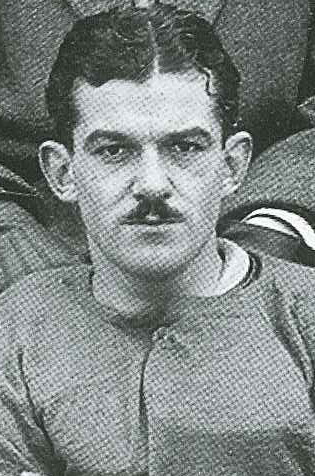 Hector (Hec) Crighton coached young high school players for almost 25 years before and after the second world war. While he was a wing commander with the RCAF, Crighton coordinated physical training and arranged all sports programmes for personnel for 11 years. Crighton was appointed to the CRU rules committee in 1947 and rewrote the rule book in 1952. Crighton also rewrote the university rule book while serving as referee-in-chief with the CIAU. Crighton was instrumental in the development of the Canadian College Bowl in 1965. The CIAU annually presents the ‘Hec Crighton Trophy’ to the outstanding player in Canadian intercollegiate football. Hector Crighton is a member of the University of Toronto Sports Hall of Fame.